We're a laid back guy and girl who fell in love, made some plans, and then sat back and watched while God made something beautiful out of our mess. He has taken us on many adventures that we never expected – the most recent will eventually take us to China to adopt our fourth child! Our family is totally flawed, but we love Jesus, we love each other, and we're trying to share all of that love with as many people as we can. Why don't you get comfy and join us? Lots of Catching Up To Do. Two months ago, my dad died. 9 days later, we left for China. A few days after that, we met the little person whose picture we had been obsessing over for the previous 6 months. It has been a lot. So much BIG all at once. Really, I’m just now starting to get a little less numb. My brain just clicked into survival mode and stayed there a while. Honestly, it already felt like I was in survival mode even before my dad died. All of 2015 has been one big, intense, season of total insanity for us. These have been the hardest two months of my life. I can’t remember the last time I got a decent night’s sleep. We saw my dad almost every week. My boys were so close to him that they’re really grieving. My older daughter probably won’t remember him, and my younger daughter never got to meet him. I can’t put into words how heartsick I am about that. Plus I just miss him – how many people do you have in your life who are always on the sidelines cheering for you no matter what? Not that many. The adjustment to being home has also been more of a challenge than I anticipated. But, of course, in the midst of the hardest time of my life, God has been faithful, and there has been joy. Our Both Hands project brought in the exact amount of money that we had prayed that it would, almost to the penny. 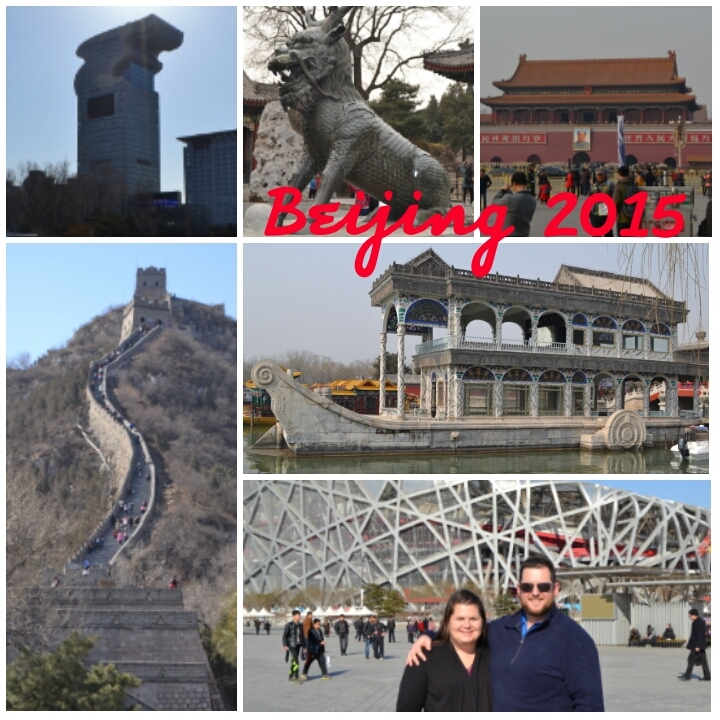 The two weeks in China were a sweet connecting time for my husband and I, just like we had prayed. Meeting and getting to know our daughter has been incredible, and we’re so thankful to have her in our arms. Even though it’s been 6 weeks, I still look at her sometimes in wonder that she’s actually here in my arms in the United States. Seeing her start to blossom as a dearly loved daughter and sister can’t be described. Our community has continued to rally around us for this entire crazy season, and I am so thankful. I’ll share a few pictures now, and I’ll try to get caught up with travel, attachment, and all of that as soon as I can. This entry was posted in adoption, attachment, China, fundraising, prayer, special needs adoption, travel. Bookmark the permalink. Congratulations on your new little one. She is beautiful! I’m sorry that you’ve had to go through such difficult times. I pray that your family will have peace and hope through Christ. Click here to see how our story started. Click here to see our adoption timeline so far. Click here to join us in prayer. 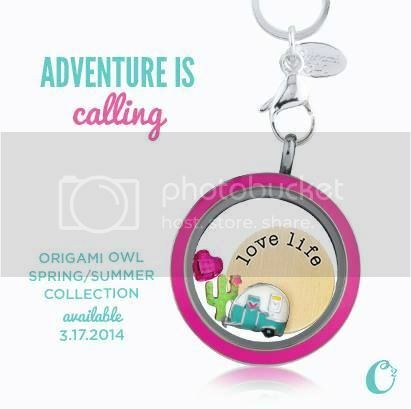 Beautiful & fun personalized lockets, charms, and more. Proceeds benefit our adoption!